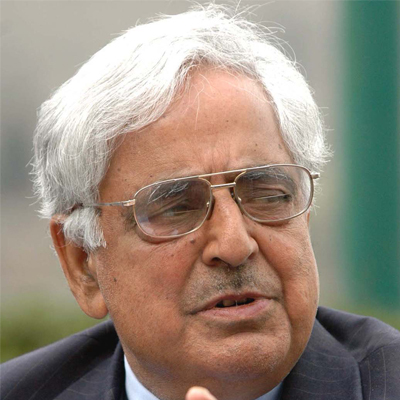 Mufti Mohammad Sayeed was a Senior politician he couldn’t win elections outside his south Kashmir. He was become the chief minister of Jammu and Kashmir two times. He was died in Delhi hospital due to cardiac arrest.